What sells a house or at least piques the interest of a buyer are your photographs. Sure, the specific features of the property, the location and the price are going to be the final selling points but what grabs a buyer’s attention are the images representing your property. This is key. Many times, a prospective buyer will spend less than a minute on your webpage if the quality of the photographs is poor. As real estate agents, we highly recommend you request professional shots of your property. The chances of selling are much higher and could potentially add value to your property. We have had years of experience in understanding how a property should be presented and are happy to be able to offer our photography services ourselves, to you as a direct seller. 1- Wide angle lenses are a must. 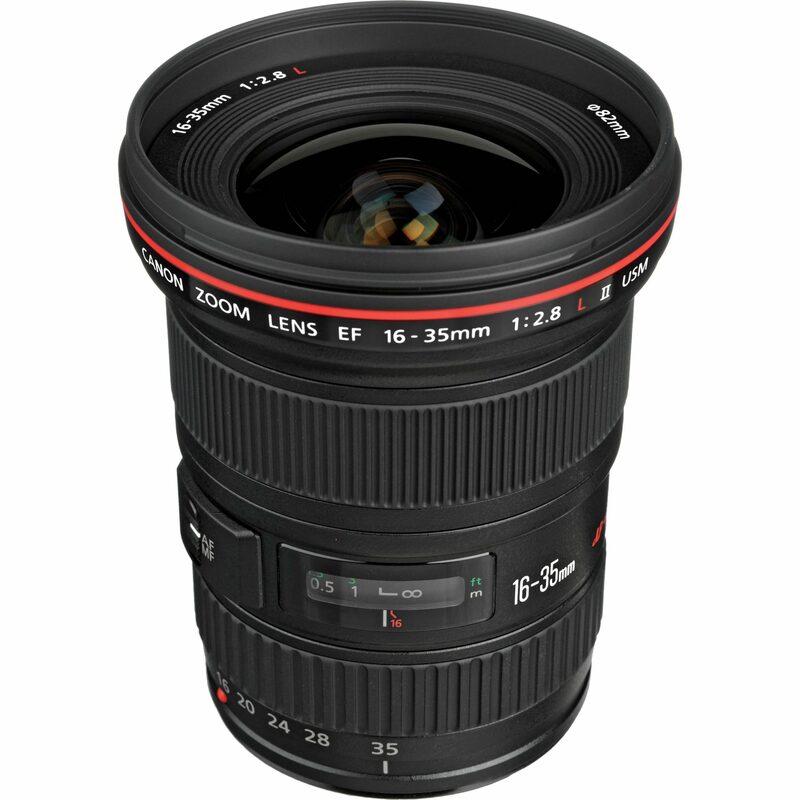 For cropped sensor cameras a lens around 10-22mm or 12-24mm is perfect, and for full frame sensor cameras, a lens around 16-35 mm. Ensure no movement with the use of a self-timer, a cable release, or wireless triggers. It is said these days that Androids and Smart phones can do the trick, almost as well as a professional camera. We personally would not recommend it. Any potential buyer is initially drawn to a property from the exterior layout and look. Lighting is key for this, you have to find the best time of the day (could be more than one) to present the property in the best light (no pun intended). This is usually either early morning or late afternoon, on a preferably sunny day. An evening picture highlighting the property at night is also a good way to showcase your property especially if it boasts marvellous pool lighting. Angles are just as important as you want to draw in the viewer’s eye to key areas of the property, i.e. the pool or decking, back garden or that special olive tree that takes centre stage. Your goal is to emphasise the property’s strongest features within its surroundings. We offer home owners suggestions as to how to prepare the interior of their homes for the best possible photographs. Bringing a few props to show properties who just have the bare design can add to the homey feeling a buyer is looking for. Get creative! Ensure all rooms are clean, neat and tidy, make sure nothing is left lying around that could distract the eye’s attention from the room itself (loose wires, untidy bins, toilet seats in the up position etc). Ensure all the necessary lights are on to add warmth to the photograph. Seek the best perspective for each room and for each aspect of the room. Angles here are just as important as they are for the exterior of the property. The eye needs to flow through the room. The biggest challenge is getting the perfect interior exposure when balancing bright window light, with darker interiors. What most photographers find difficult is capturing the blue sky outside the window without it looking overexposed. We hate to say it but this can be adjusted in the photo editing stage later. For an easy solution, bracketing the exposure +/- by one stop or less will allow you to have a selection of the same photo to choose from later, or combine as part of an HDR process. Use your flash… although this will not always help when shooting interiors. Carefully select your camera white balance setting or you can leave it on Auto, the situation will dictate the best approach. Make sure your camera is level (with use of a tripod and spirit level) etc. Make sure you shoot in RAW format for editing purposes later. Do not misrepresent a property by ‘photoshopping’ out aspects surrounding the property that might be less desirable. What we strive for is the overall feeling when looking at the shot. It should invite you to want to be there or better yet, to live there. With so much competition out there, if your photographs can instigate initial viewings, you are already one step ahead of the rest. If you are looking to list your property with us, give us a call and we’d be happy to take care of the photography part for you.